From serious payloads to serious adventure, the 2018 Tacoma is ready whenever you are. Because this is not a truck to be taken lightly. It’s a piece of serious engineering, built to take everything you and the world can throw at it, and still come back for more. With muscle that outperforms in ways that will surprise you from the moment you first hear its engine roar to life. And it’s a truck that will get you respect wherever you ride, with sculpted, aggressive lines that are sure to turn heads. Not to mention premium accents and interior features that will make any drive a pleasure, whether it’s on the highway or down a back-country road. If you’re surprised, you shouldn’t be. Rugged and Refined. 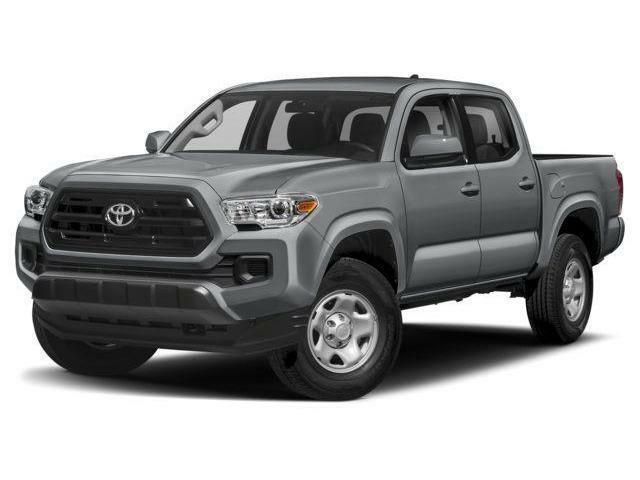 Inside Tacoma 4×4 Double Cab V6 Limited, you’ll find premium leather seating, a Smart Key system with push-button start, Qi wireless charging and a 7-speaker JBL premium audio system with 7” touchscreen display and navigation. The exterior shines with chrome accents like a grille surround, fog lamps, mirrors and side step bars, and includes a power moonroof. 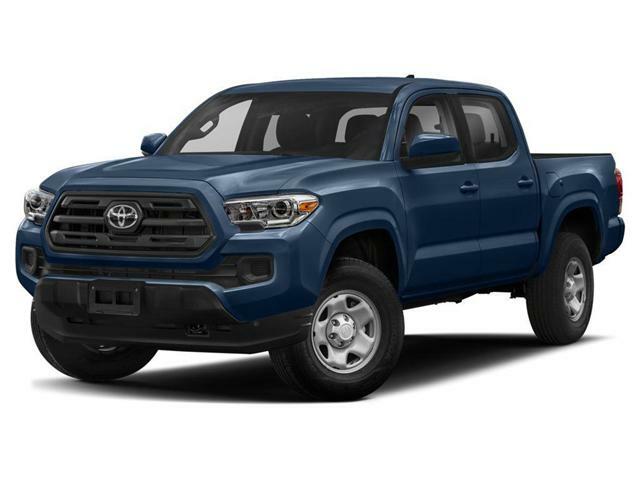 Tacoma’s standard 6-speaker, 6.1” display audio system includes AM/FM, USB and Auxiliary playback, steering wheel audio controls, Bluetooth® Capability and backup camera. 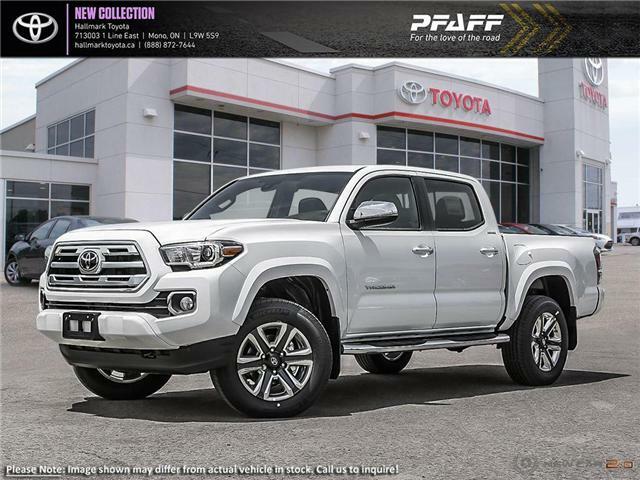 4×4 SR5 Models add integrated SiriusXM® satellite radio capability and 4×4 TRD models add Navigation. Available on TRD Sport and Limited 4×4 Double Cab models, wireless charging enables you to charge compatible devices simply by laying them on the charging pad. 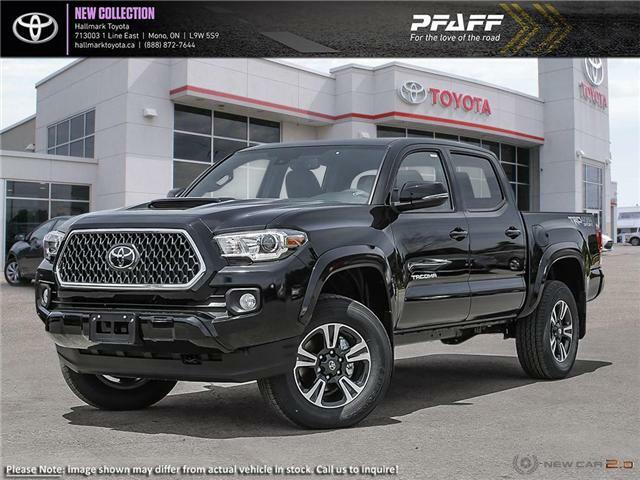 Tacoma Limited & TRD Sport 4×4 Double Cab V6 models offer Blind Spot Monitor* with a Rear Cross Traffic Alert System** to notify you if something is in your blind spot or crossing behind you.